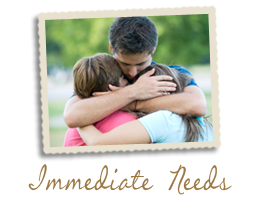 Please accept our condolences if you have recently experienced the passing of a loved one. Choose this option to proceed with arrangements. 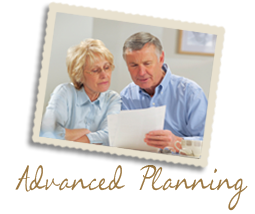 If you would like to make pre-arrangements, choose this option and we will walk you through the arrangement process.